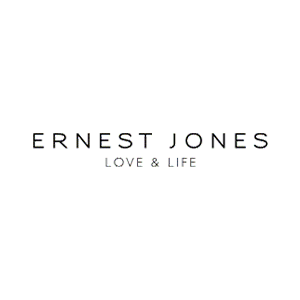 Ernest Jones is a diamond and watch Specialist. 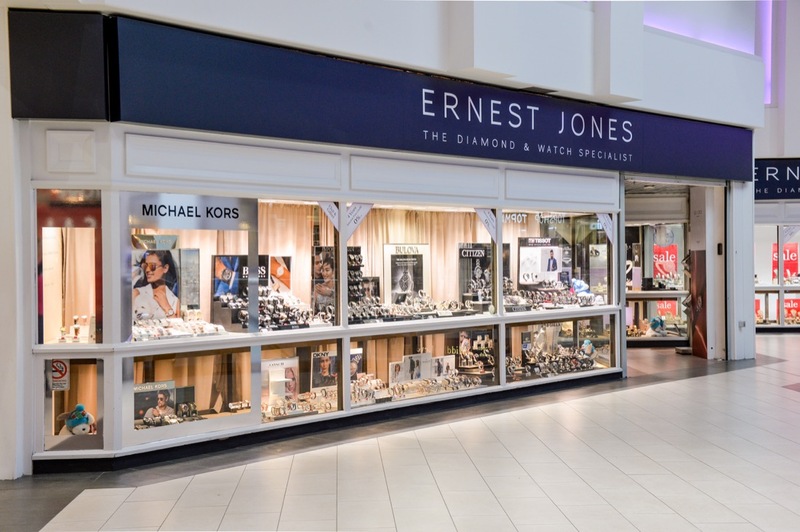 You’ll find a breathtaking collection of exquisite diamonds, including engagement rings, eternity rings, necklaces, bracelets, earrings and much more. They also sell the exclusive Leo Diamond with its unique, patented precision cut which gives it superior brilliance and sparkle. Our fully trained staff are passionate about what they do and will give you all the advice you need.